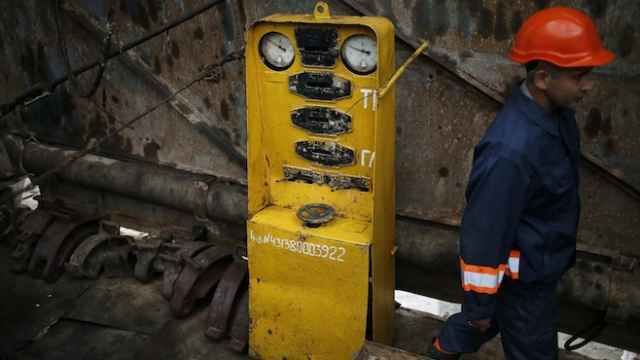 Ukraine has asked for 1 billion cubic meters of gas imports from Russia in April, trebling the amount it received in March, Russian Energy Minister Alexander Novak said Saturday. 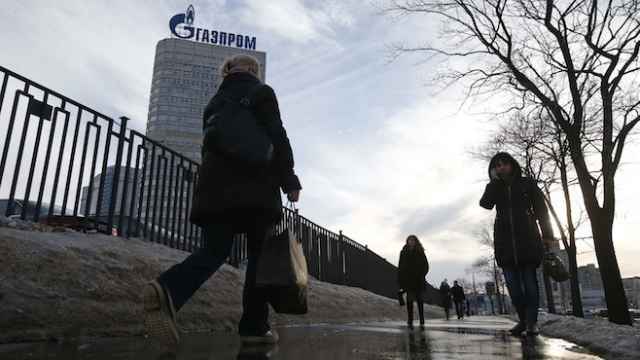 On Thursday, Ukraine's state gas concern Naftogaz and Russia's Gazprom signed an interim deal for cheaper supplies of gas from Russia for the next three months, providing a breathing space for both sides in their protracted wrangle over pricing. "Naftogaz has contracted 1 billion cubic meters of gas for April," Novak said in an interview with the state-run Rossiya television station. This suggests that Kiev will be getting about 33 million cubic meters of gas per day, while in March the figure stood at around 10 million per day, Novak said in the interview for the news show 'Vesti on Saturday' with Sergei Brilyov. 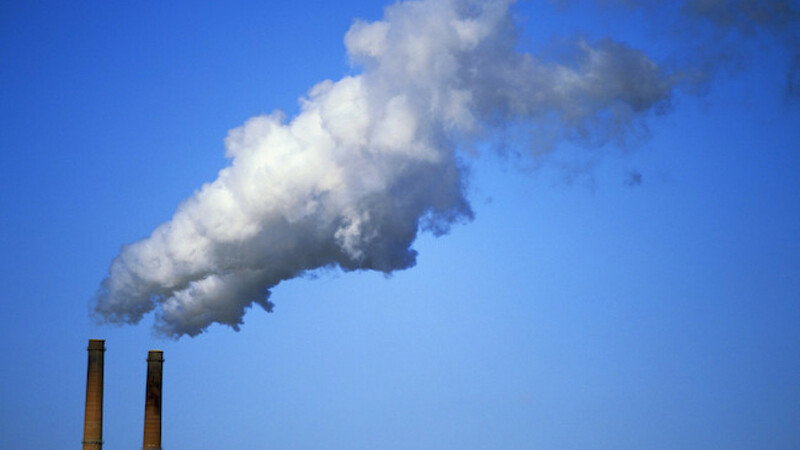 Under the agreement signed on Thursday, Kiev is to pay $248 per 1,000 cubic meters during the April-June quarter. Novak said that Ukraine will need to buy about 11-12 billion cubic meters during the summer to replenish its reserves and prepare for winter when consumption substantially increases. He also said that under the new contract, the clause "take-or-pay" which locks Ukraine into importing specific volumes of gas, has been retained. "[The clause] is included in the current contract, it's always been [part of it] and it will remain until the end of the contract," he said. He added that the only difference in the coming three months is that Gazprom will not apply penalties if Kiev for some reason imports less than agreed. "But that does not mean it is a gift — these funds will accrue, they simply will not be levied. But they will be taken into account in the proceedings before the Stockholm arbitration court. And Gazprom will bring them up." 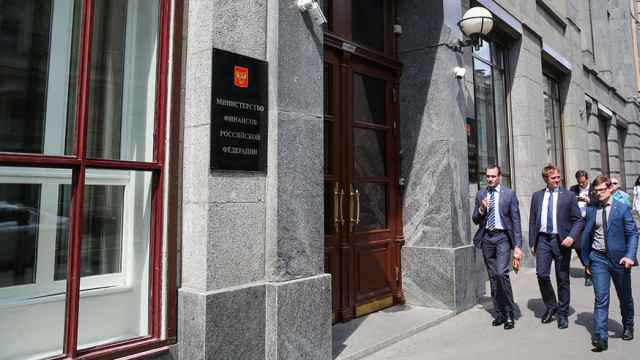 Last year, Naftogaz filed a lawsuit in a Stockholm court against Gazprom trying to recover billions of dollars that it said were over payments to the Russian gas company. Novak also said that Ukraine's imports of gas from Europe through the so-called "reverse-flow" option to substitute for Russian supplies raise legal concerns and may force Moscow to take legal actions. Under "reverse flows", European Union countries send gas back down pipelines normally used to carry Russian supplies through Ukraine to the West. "This issue, in our opinion, is not that crystal clear and lawyers are studying it," he said. "It is possible that in case of individual contracts there will be some claims, legal claims raised." He added, however, that this does not apply to reverse flows of gas which Kiev receives from Slovakia. 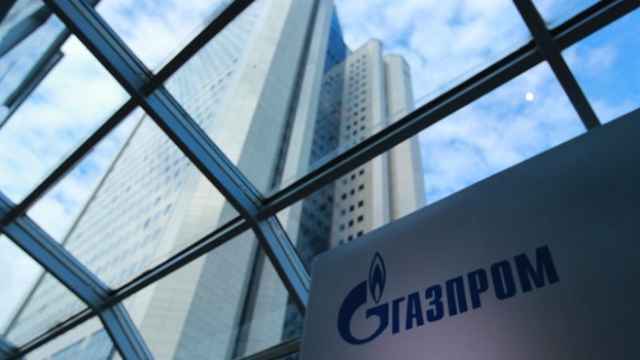 Ukraine's state gas company Naftogaz said Friday that it had paid $15 million to Russia's Gazprom for March gas supplies, Naftogaz said Friday.